Creating multiple models for the same problem is one of the more important lessons that Domain Driven Design teaches us. It is a lot cheaper to quickly iterate over them and throw away less useful prototypes before we even start coding. However, creating multiple models can be hard. When we begin gaining insight from our domain, we suffer a lot from cognitive biases that get in our way to gain new insights. We need these insights before we even start thinking about modelling. Tools like event storming and example mapping can help us to deliberate, discover, and battle these biases. They help you quickly gain insight into the problem space. But the fallacy here is that we can get locked into the tool, and get stuck again. 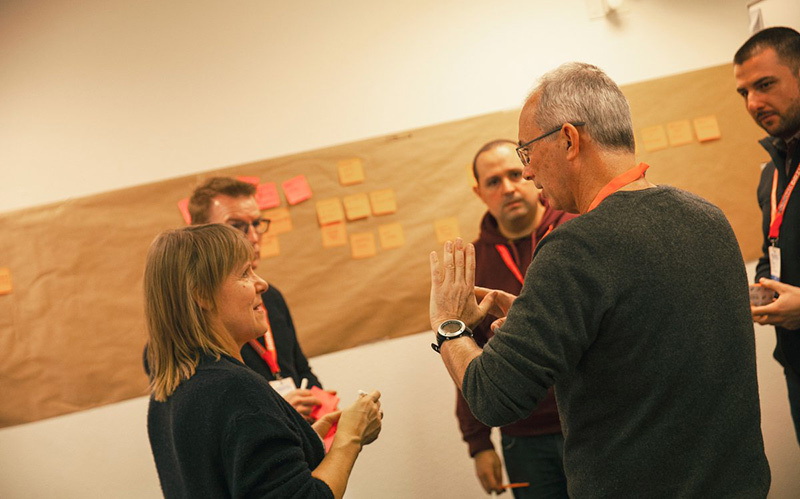 In this two day workshop, you will learn the essentials of event storming and how it can help you gain the necessary insights you need to deliver quality software. With our newly acquired domain knowledge, we can then start exploring the solution space. 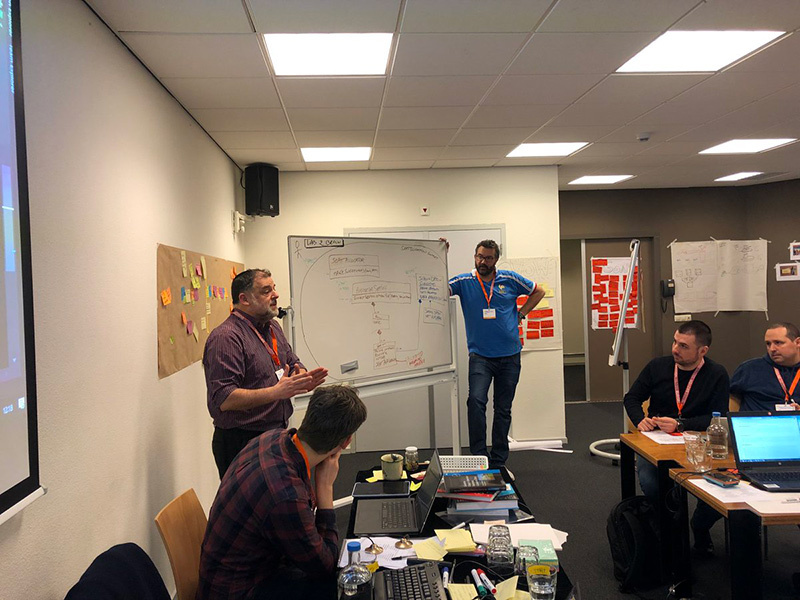 During the exploration, we begin to design and model multiple models for the same problem with Domain Driven Design patterns. This way of visualising gives us the power to quickly iterate over the different models and figure out which model will be the best to use for now. Eventually, we start our coding journey TDD style, iterating over the model to refactor towards deeper insights while discovering how hexagonal architecture may help us to protect our domain code from the technical concerns, in the long run. 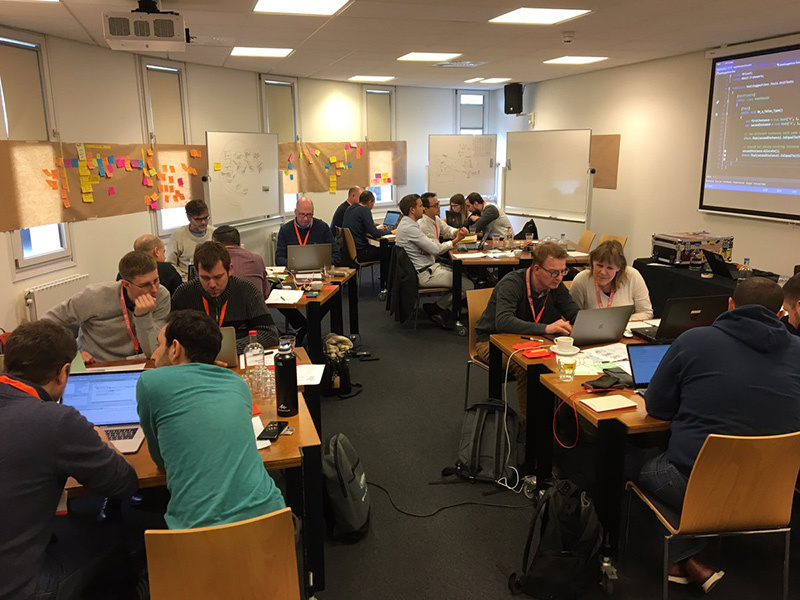 This workshop is for you if you are a software architect or software developer. Read the free ebook The Anatomy Of Domain-Driven Design. It is nice to have read "Domain-Driven Design" by Eric Evans (the blue book), it is not required. Able to properly remove a sticky note. For the second day: Bring a laptop with your favourite IDE for Java or C# support.